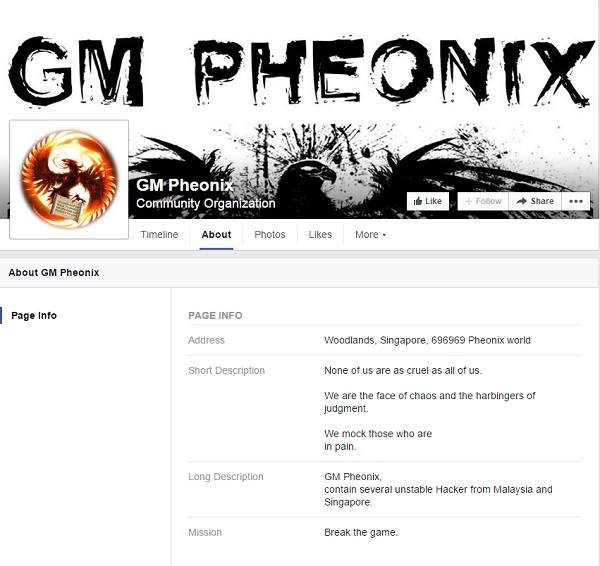 SINGAPORE – A Facebook page known as GM Pheonix recently made a post that generated a huge discussion whether this was just another prank or if its real. 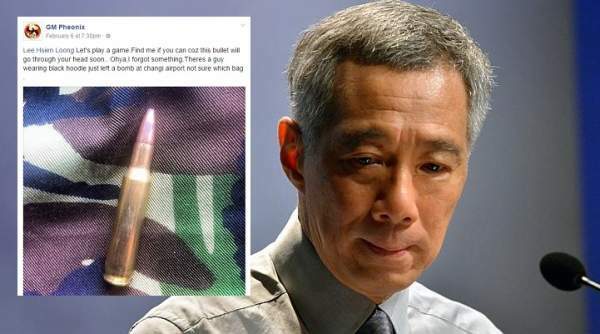 The admin of GM Pheonix threaten the Prime Minister of Singapore Lee Hsien Loong that he will put a bullet through his head. 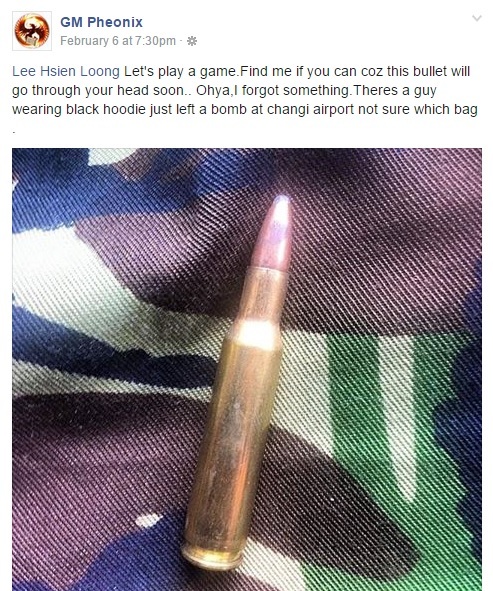 Not just that, the admin also claim that a man in black hoodie had planted a bomb at changi airport. It is unclear if this is threat is a hoax or credible but this is very disturbing. 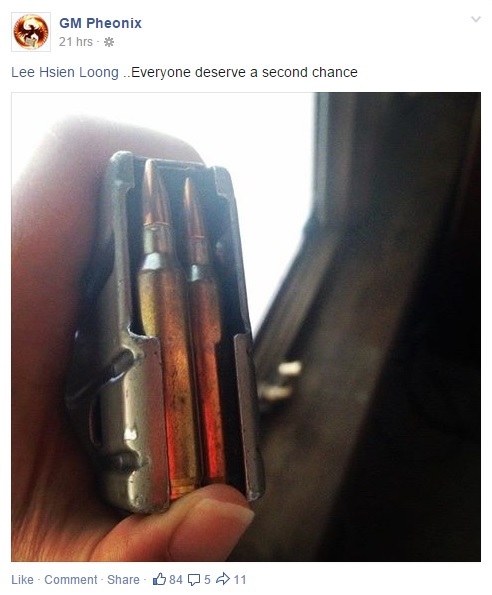 two days later, the admin posted another photo of a fully loaded magazine and asked lee hsien loong to give them a second chance. According to their Facebook profiles, the page contain several hackers from Malaysia and Singapore which the address was showing that they were living in Woodlands, Singapore. Does your MacBook give you Problem too? This will fix it!